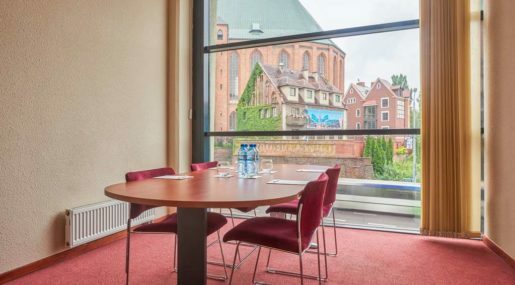 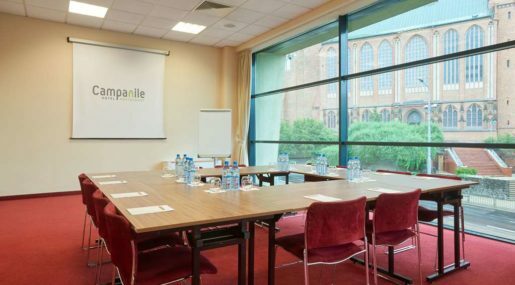 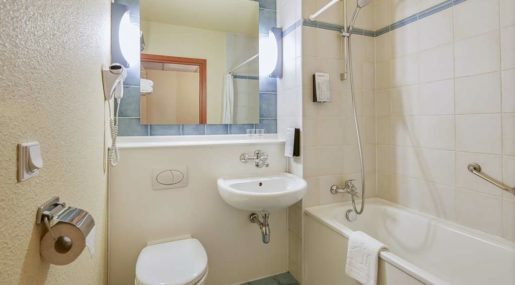 Located in central Szczecin, Campanile Szczecin offers comfortable accommodation overlooking the medieval cathedral of St. James, one of the city’s leading attractions. 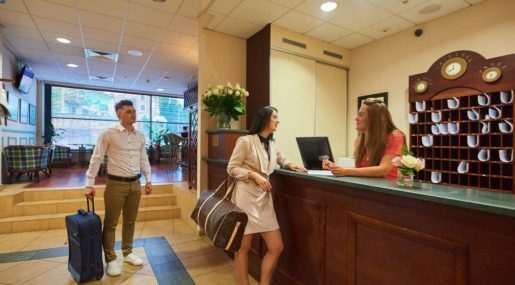 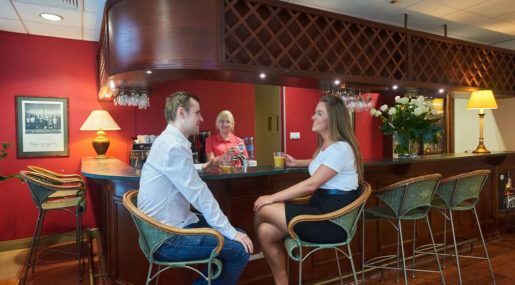 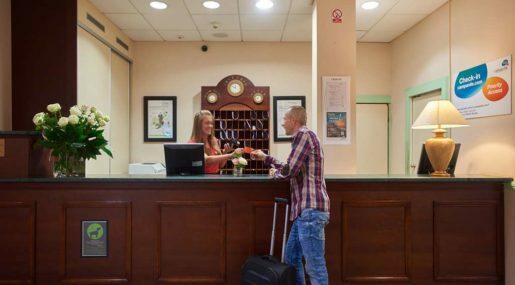 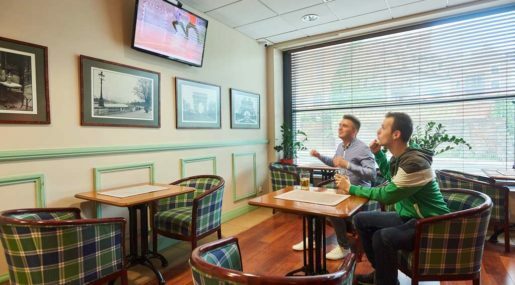 Situated near a wealth of natural and man-made attractions, the hotel is a great choice for both business and leisure guests visiting Poland. 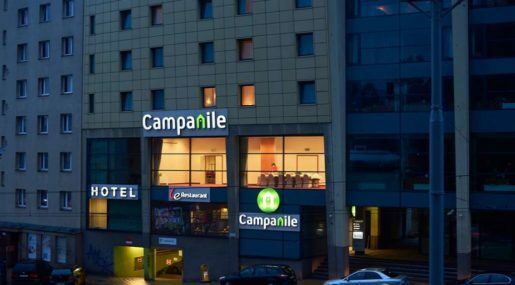 Campanile Szczecin is just 700 meters from the main railway station and 47 kilometers from Szczecin-Goleniów Airport. 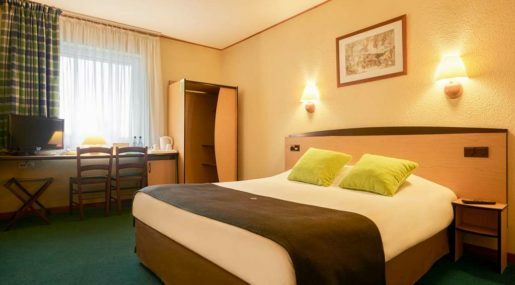 The hotel is also near the Pomeranian Duke’s Castle, which is often cited as one of the city’s main cultural attractions and is an ideal destination for tourists. 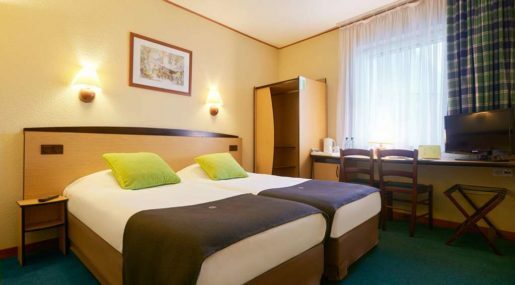 The Old Town is also close to the hotel and boasts a range of sights combining traditional architecture with modern facilities. 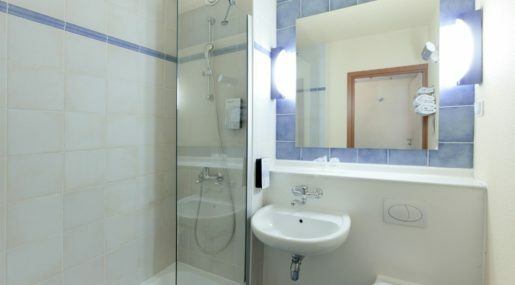 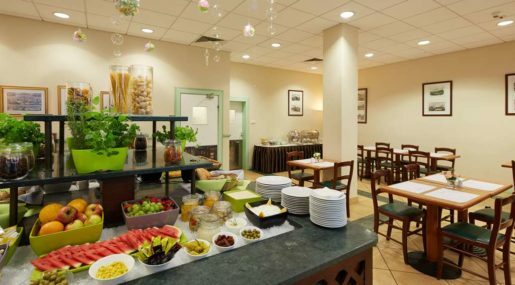 The hotel offers 85 rooms split between 45 double rooms and 40 twin rooms. 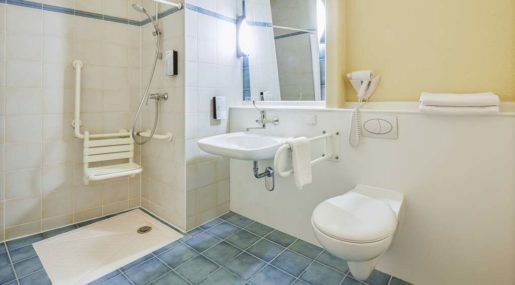 These come equipped with private bathrooms with a shower or a bathtub, tea and coffee-making facilities, a work area, and free Wi-Fi. 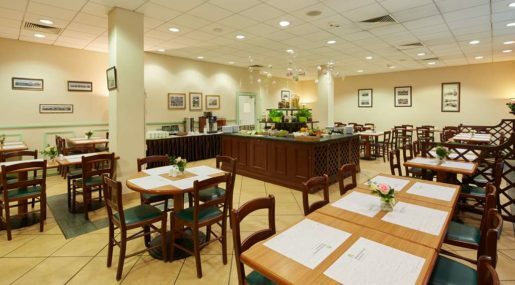 The hotel is also accessible for those with reduced mobility. 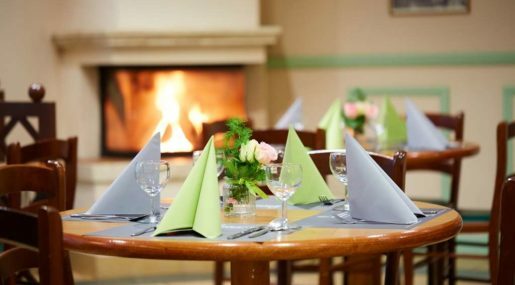 The restaurant is an ideal place for friends, families, and professionals. 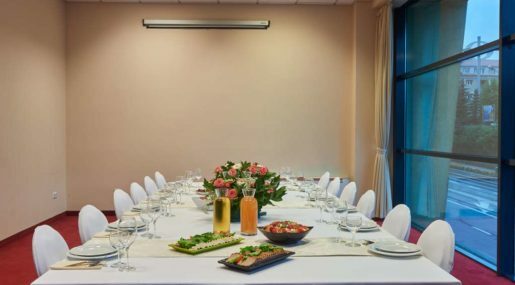 The spacious dining room can accommodate up to 80 people in various arrangements, and guests can sit around an open fireplace or in the peaceful garden. 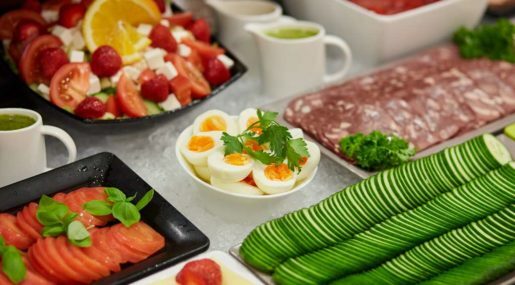 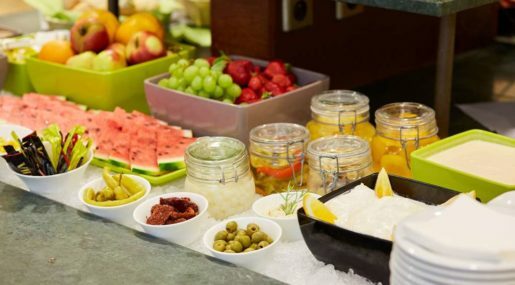 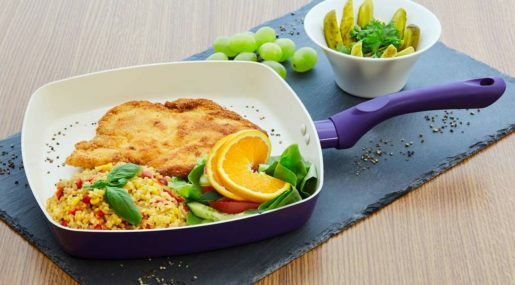 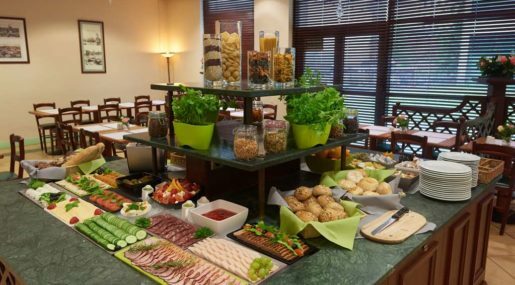 For breakfast, the restaurant offers a buffet of hot and cold dishes, while a cold appetizer buffet is available for lunch and dinner. 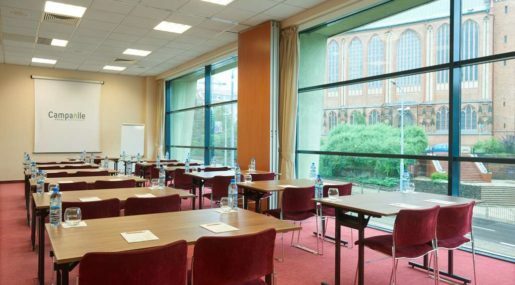 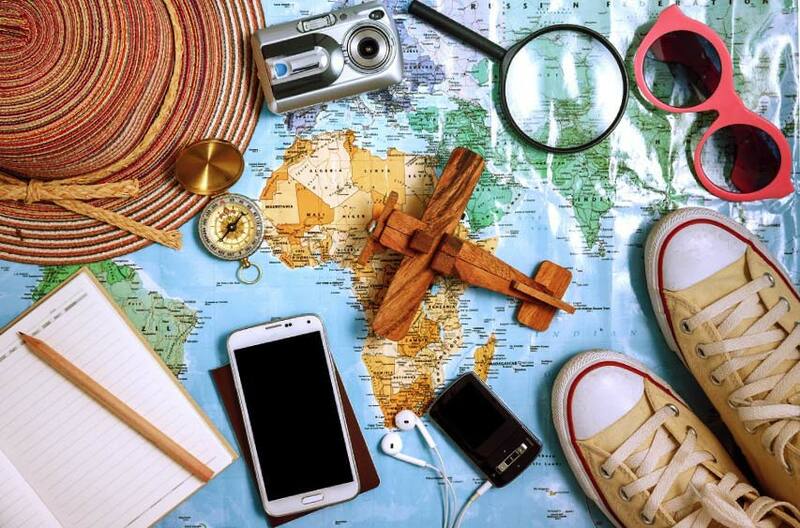 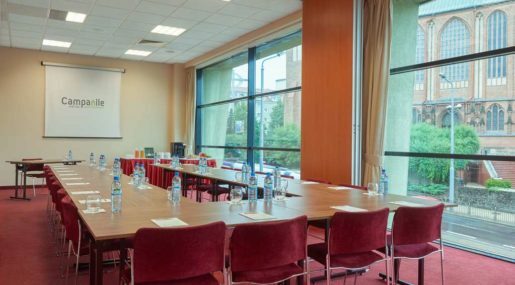 Professional guests can take advantage of meeting facilities consisting of four conference rooms and a business room. 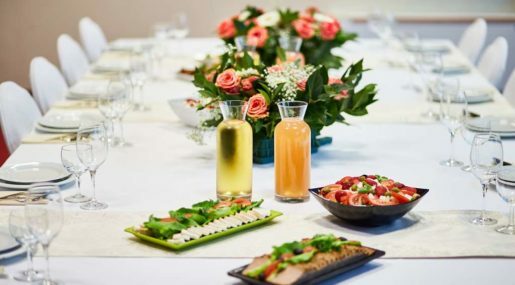 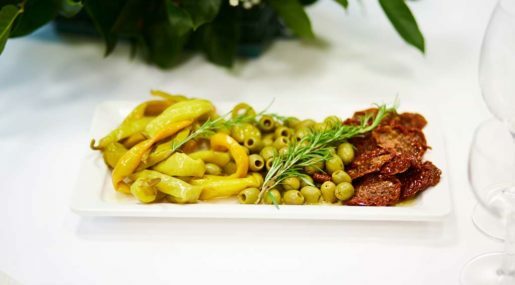 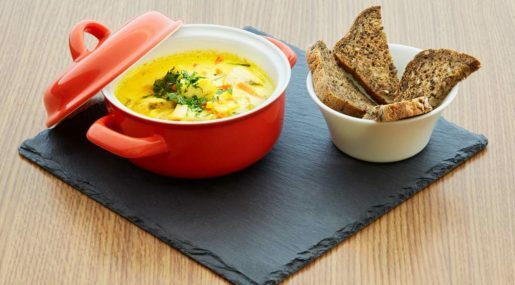 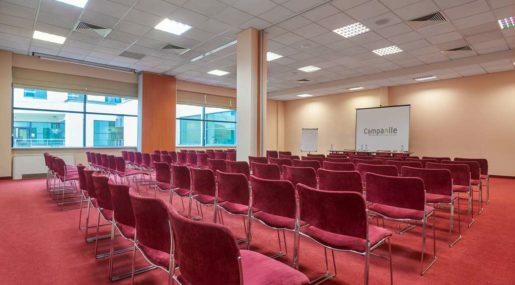 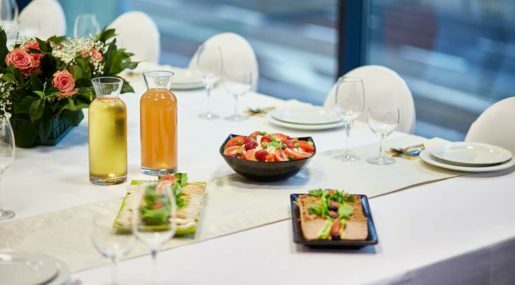 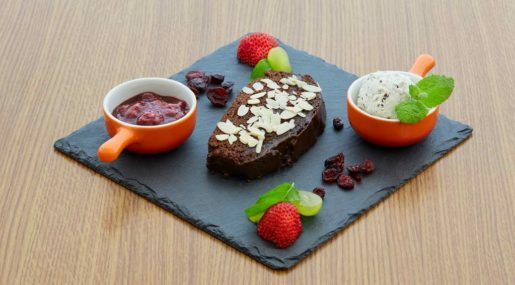 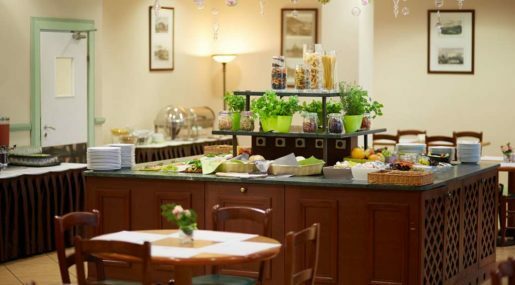 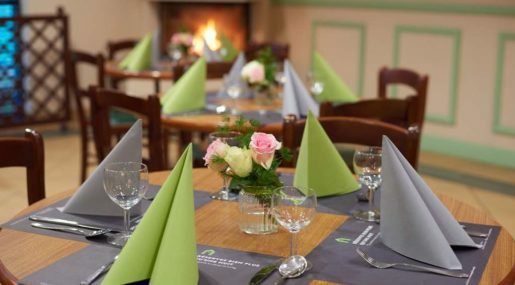 To ensure the satisfaction of visiting professionals, the staff can provide a full catering service for conferences including coffee, dinner, and after-dinner catering. 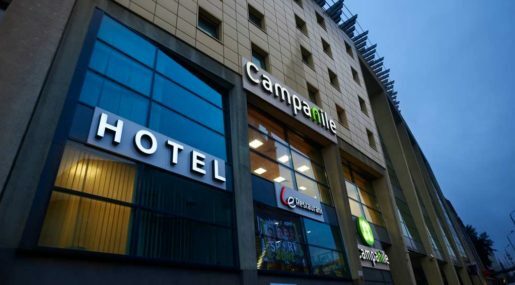 Ideally located in the center of Szczecin, guests visiting for work or a vacation can enjoy their stay at Campanile Szczecin.